Former mayor Dattatray Dhankawade also urged the General body meeting to ensure action is taken against the tanker mafia. 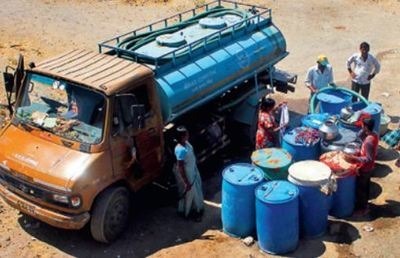 “There are many malpractices as concerns water-tankers in the city and an inquiry is needed. Tanker operators are mainly using drinking water for commercial purposes”.